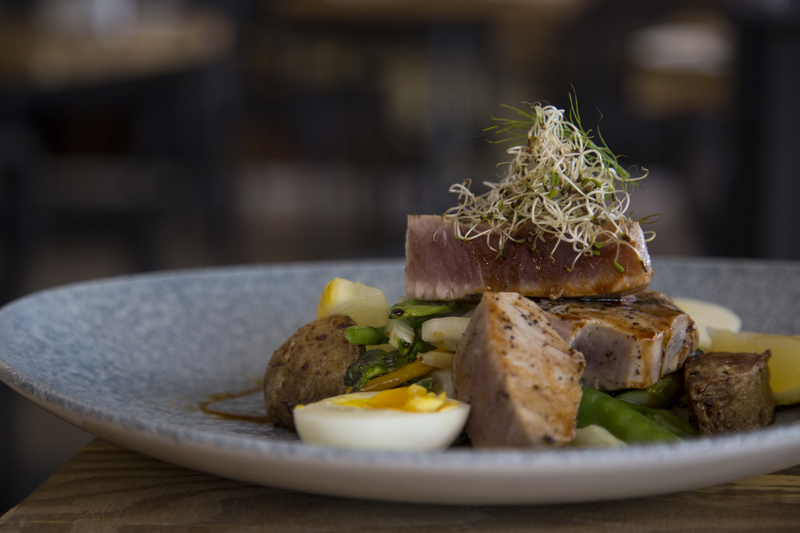 Sea Grill offers fine, fresh seafood in a relaxed and trendy setting. 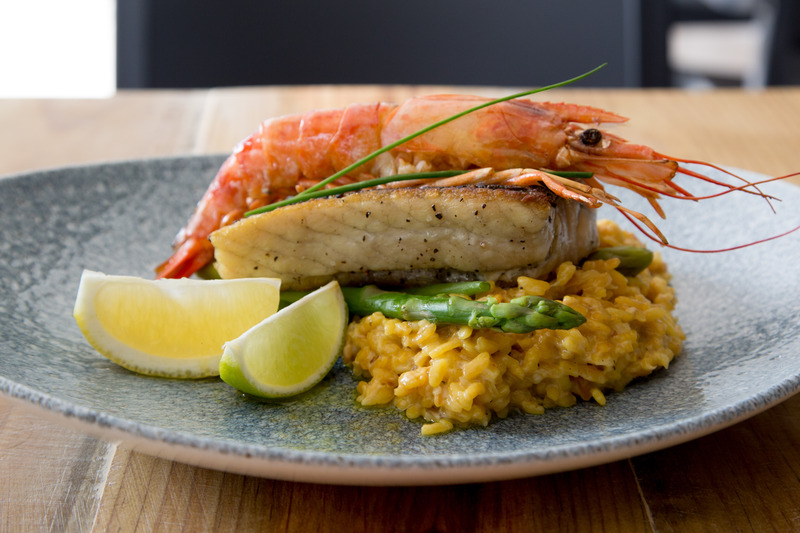 Set on Sea Point’s bustling Main Road in Cape Town, you can expect to enjoy a fresh selection of Seafood from oysters to prawns, tasty seafood starters and mains, pastas, seafood platters and more. There is also a special menu for little ‘sailors’. Whether it’s a special dinner for date night, a birthday celebration with friends or a bite with the family, Sea Grill caters to all occasions.